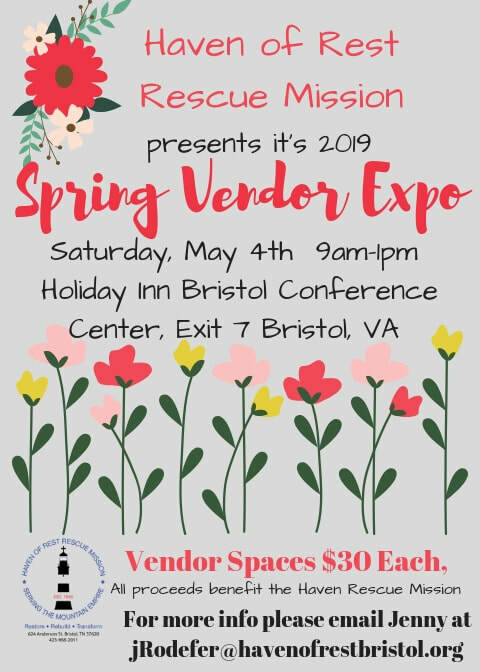 To register as a vendor, please download the application above, and email to Colton at cshankle@havenofrestbristol.org as soon as possible. 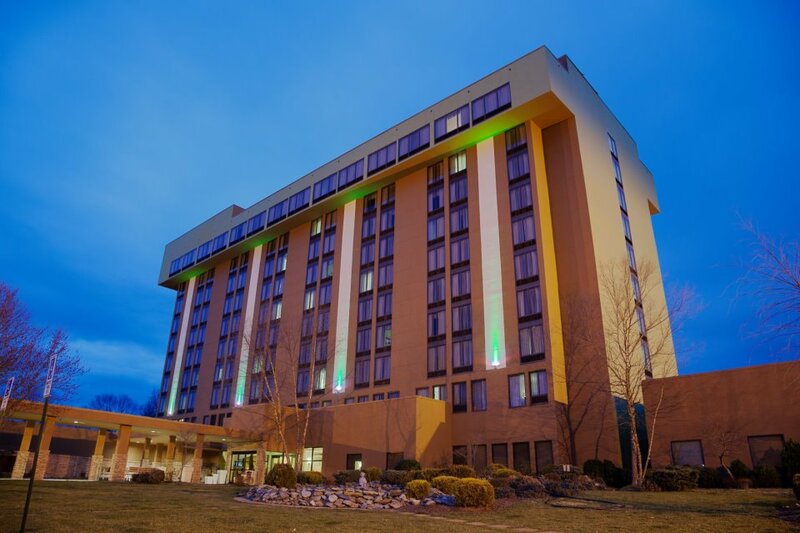 From the North:Take I 81 to exit 7 turn right onto Airport Rd to first street turn left onto Linden Dr hotel on left at the top of the hill. From the South: Off of I 81 take exit 7 turn left onto Airport Rd to first street turn left onto Linden Dr hotel is on left at top of hill.